(NORTH BAY, ONT.) 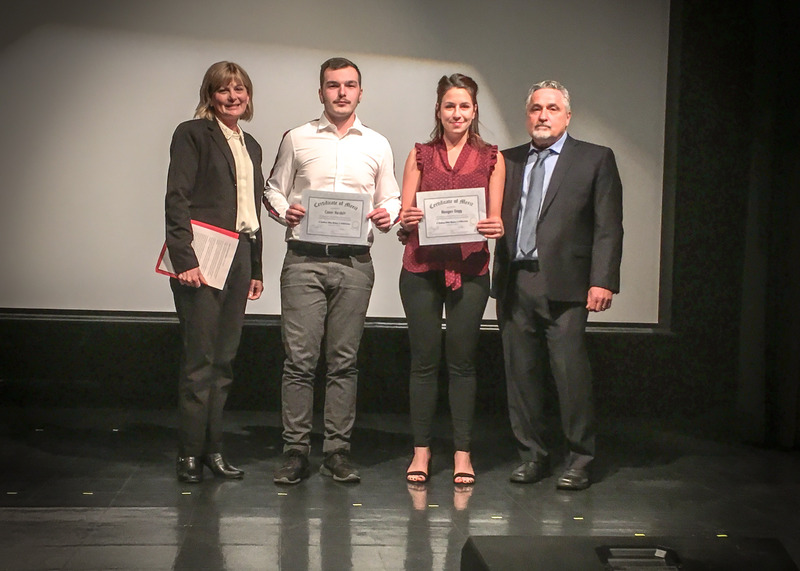 -- The North Bay & District Multicultural Centre recognized three Canadore College students at its annual Evening of Applause event which is held to coincide with the International Day for the Elimination of Racial Discrimination. Last week’s ceremony celebrated students of all ages for taking the initiative to create positive change within their communities. Meagan Dagg, a student in community and justice services, and Conor Nesbitt, a post production student, were both recognized as Students Who Make A Difference. Appropriately named, this credit is awarded to students who have contributed to positive change within their communities, acted with an inclusive mindset and exhibited efforts that go above and beyond. Filled with apprehension, self-doubt and career uncertainty, Dagg decided to enrolled at Canadore. Determined to battle her own addiction issues, she has endeavoured to assist others in similar circumstances. Dagg has facilitated numerous information sessions in the districts of Nipissing and Parry Sound. She also formally teaches her peers about harm reduction strategies, including vitally-important naloxone training. Dagg has been drug-free for four years, maintains a 4.0 GPA and is determined to continue to make a difference in her community. A graduate of digital cinematography currently enrolled in the post production program, and a student leader on Canadore’s unique ME to WE student leadership initiative, Nesbitt is a strong advocate for mental health and anti-bullying, spreading messages of kindness through film and public speaking. It’s been an incredible year for Nesbitt who filmed, edited and produced the WE Are Not Alone documentary, which aims to bring a new level of understanding to individuals who might be struggling with their own issues and to show them they are not alone. Combining a strong work ethic, a passionate stance and the ability to connect with others through empathy, warmth, and patience, Nesbitt has been a vehicle for positive change and has helped his fellow students find needed supports. 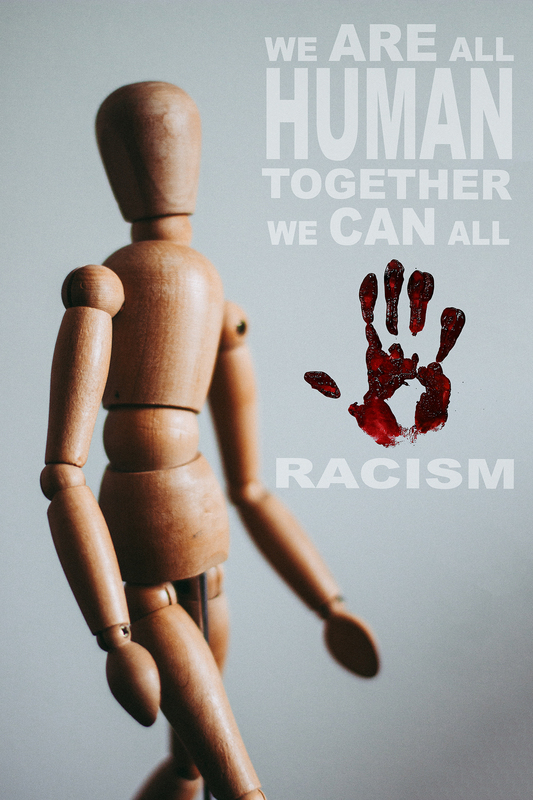 Dan Thompson, a second-year graphic design student, was awarded first in the postsecondary anti-racism artwork contest.